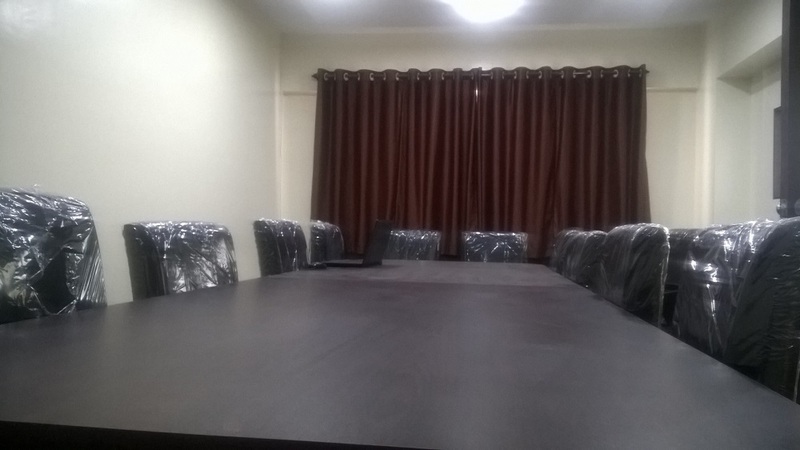 W Business Center established in the year 2018, in Kothrud, Pune is a top player in the category of Conference halls and offices on hire in the Pune. 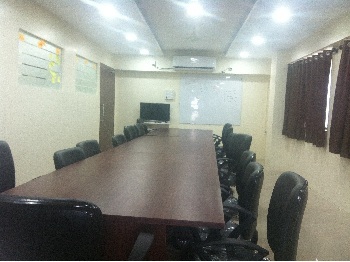 It is an effortless task in commuting to this establishment as there are various modes of transport readily available.which makes it easy for first-time visitors in locating this establishment. 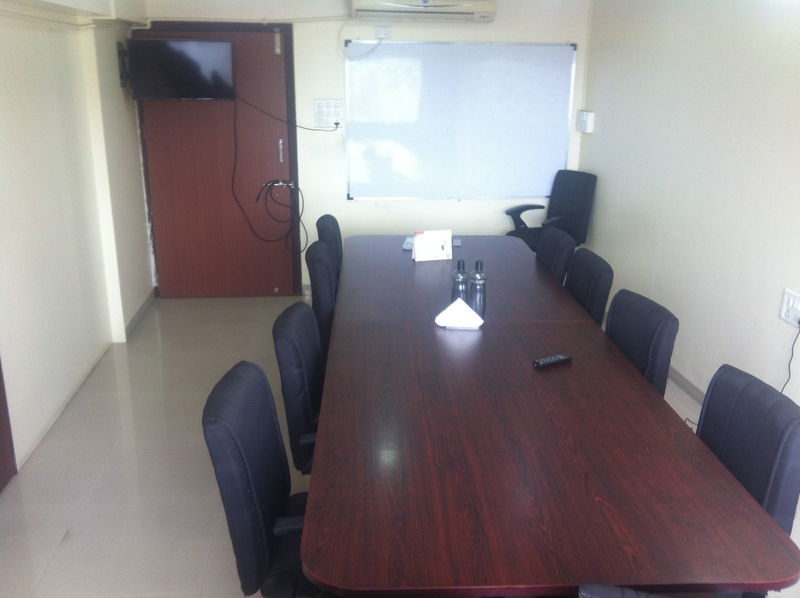 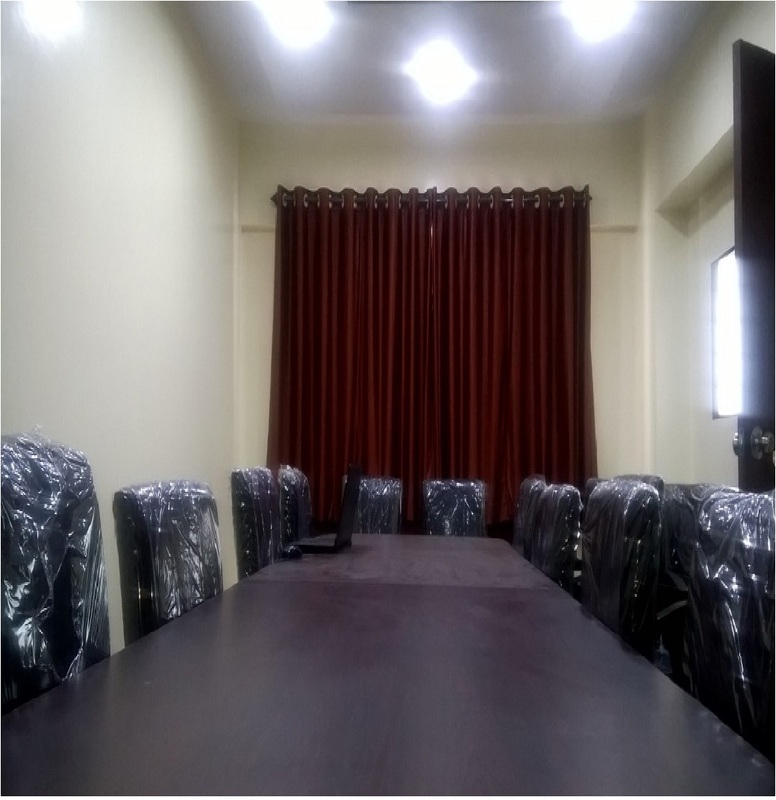 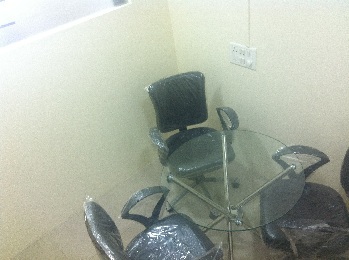 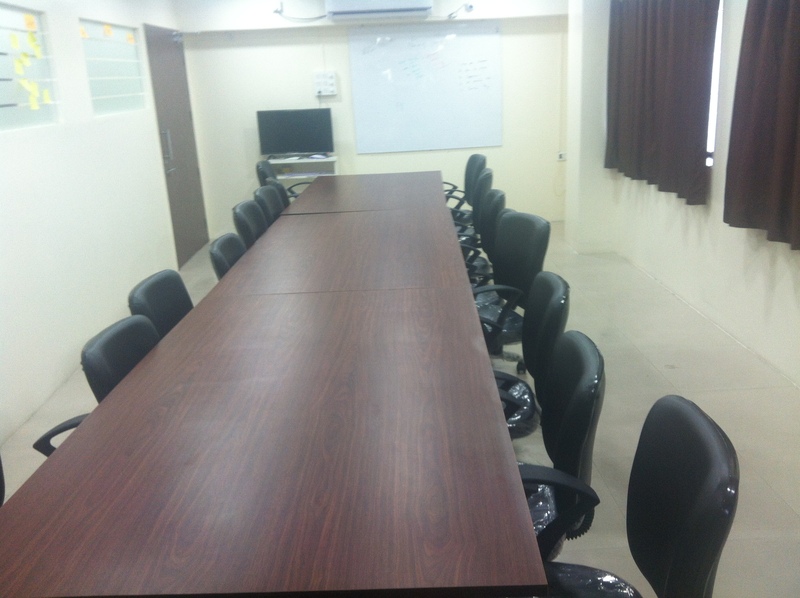 Facilities : AC, TV, White Board, Security Camera, Inverter connection , white board Markers, Tissue Paper, Bisleri Water, Ample parking Space,Silent place for meeting or conference, Specious Hall. 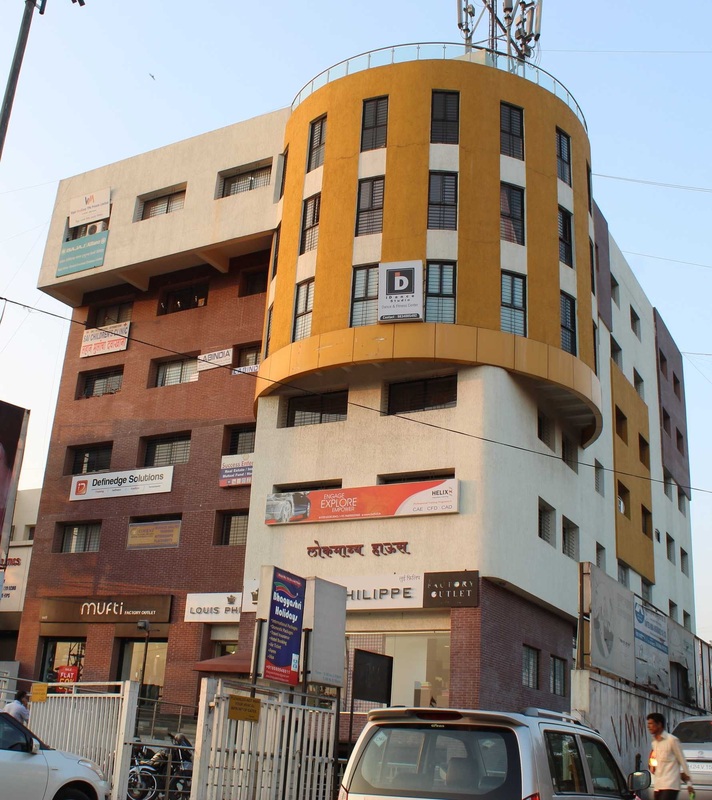 School, Bus stop, Shopping area.